B Corps certification is a badge of honor for a groundbreaking group of North Bay businesses.  B Corp Certification – what it is, and how to attain it. The business case for B Corp Certification – benefits of high performance in each of the B Corp metric areas: governance, workers, community, and environment. How YOU can effect change to make your company a force for good. Have you noticed the little Certified B Corp logo popping up on some of your favorite companies? Wonder if your business should join this forward-thinking movement, dedicated to creating responsible companies? Heather Paulsen will help give the inside scoop on B-Corp certification. Learn more here. 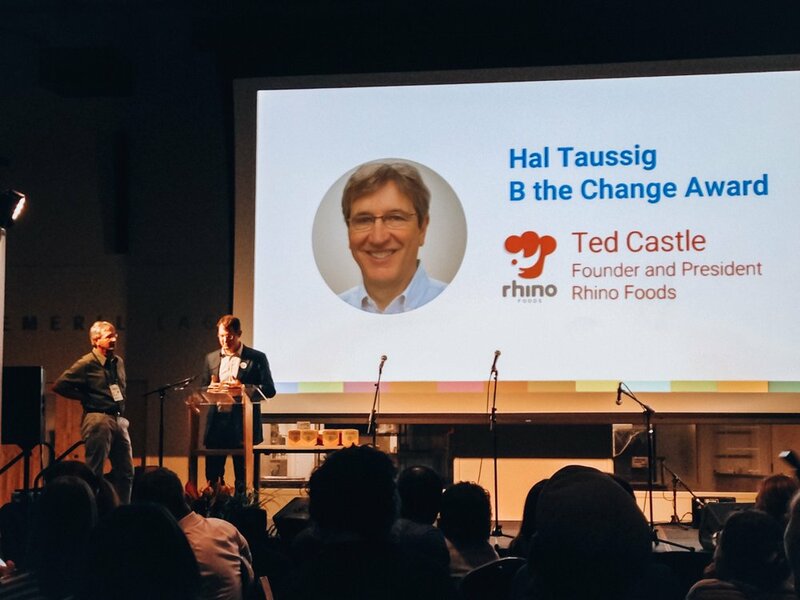 Champions Retreat is the annual gathering of mission-driven leaders of the B Corp community focused on collective action and continuous improvement. Hundreds of leaders will gather for three days of meaningful collaboration, relationship building, and shared learning. Impact Unleashed is an intentionally intimate event that allows business leaders to have real conversations about successes and challenges. Heather Paulsen presented a workshop on How Environmental and Social Performance Drives Profitability and How to Take the Next Step. 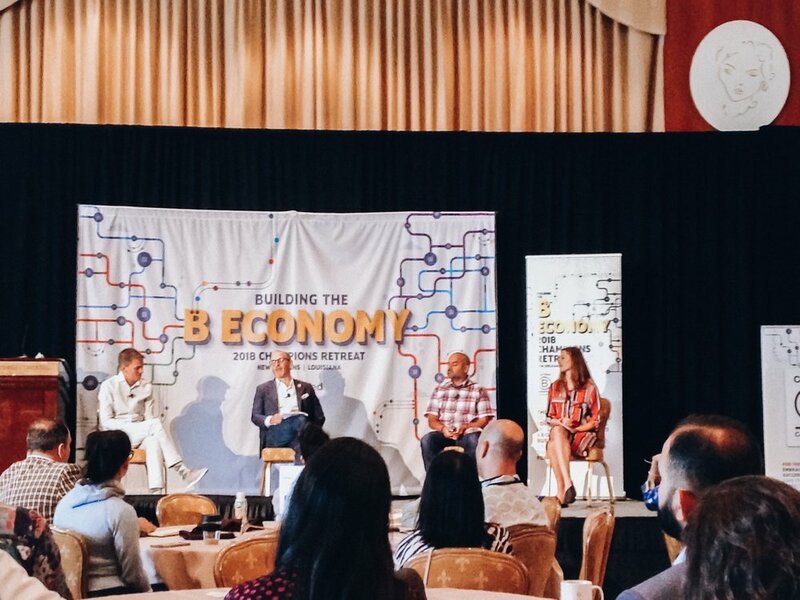 550+ members of the B Corp community joined together for three exciting days of collaboration, movement building and celebration in Toronto. Heather Paulsen gave a talk on the HEAL program and its benefits for not only employees but the companies themselves. HPC participated in a workshop teaching for-profit business how they can put into action their social and environmental beliefs while improving the bottom line. HPC spoke at the Institute for Leadership Studies at the Dominican University of California about how becoming a B corp allows companies to be a force for good while increasing profits. Did you know that 73% of consumers care about a company’s sustainability goals, not just the product, when they consider purchasing? In today’s economy, can a for-profit business owner put into action their social and environmental values while improving the bottom line? 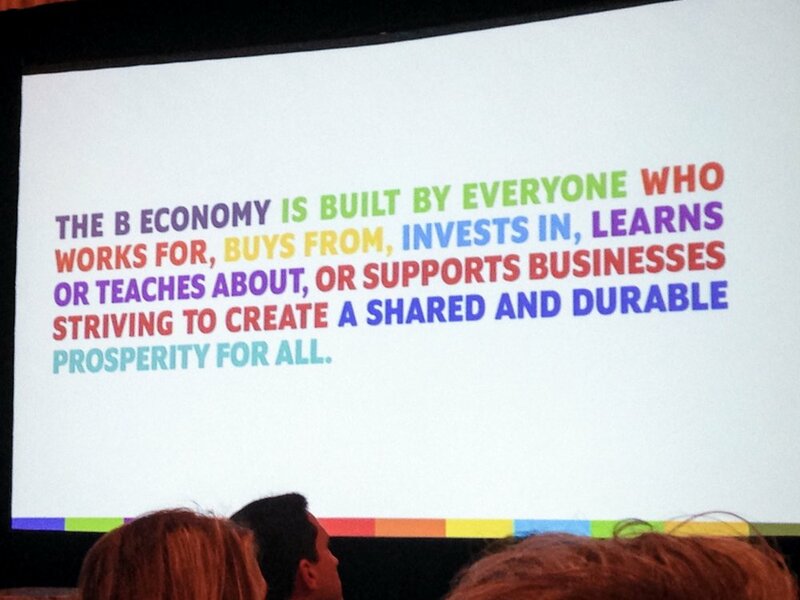 Central to the B Corp movement are transparency and accountability regarding social and environmental impacts. Equally important are continuous improvements in improving those impacts. As a Certified B Corp, Heather Paulsen Consulting is committed to these principles and practices, and is happy to share its 2016 Annual Impact Report. 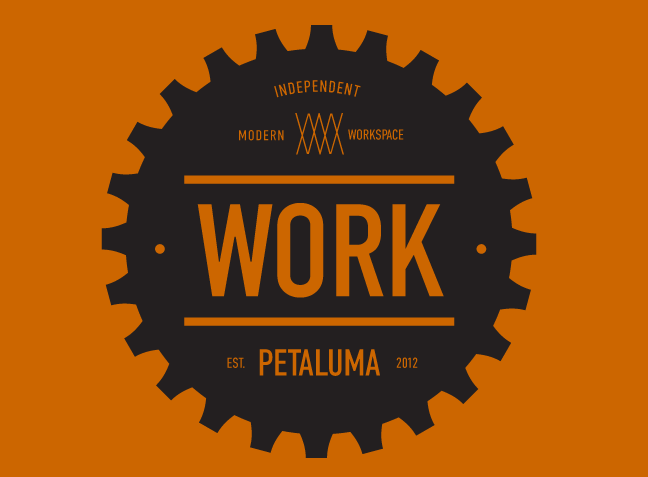 Celebrating our own B Corp Certification! Heather Paulsen Consulting officially became a Certified B Corp on December 30, 2015! What a great way to end a terrific year! Our goal was to achieve B Corp Certification before year’s end, and we just made it.  Since our primary business focus is helping other companies become Certified B Corps, it feels great to join them in ‘walking the talk.’ We are grateful to our clients, friends and advisors who supported us in this journey. the way customers see your business. Talk to Heather Paulsen Consulting today for a consultation that can take your business to the next level.